The Flora App puts all the content of the print Flora, and much more, onto your Android or iOS device. $19.99. Flora of Virginia. 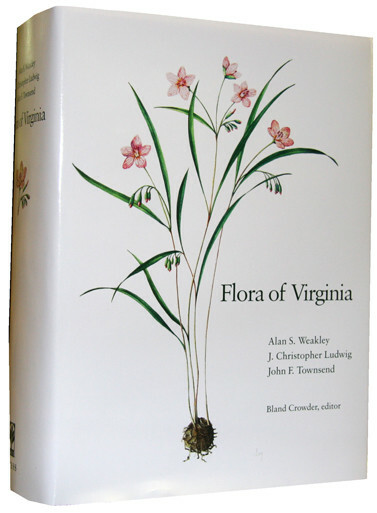 The first manual on Virginia plants in 250 years. Published in 2012, featuring 3,164 species, almost 1,600 pages, and 1,400 original illustrations, with keys and excellent habitat information. $96.49 (including S&H). A child’s introduction to botany in Virginia from colonial times, featuring two little girls exploring for Spring Beauty with their mother. 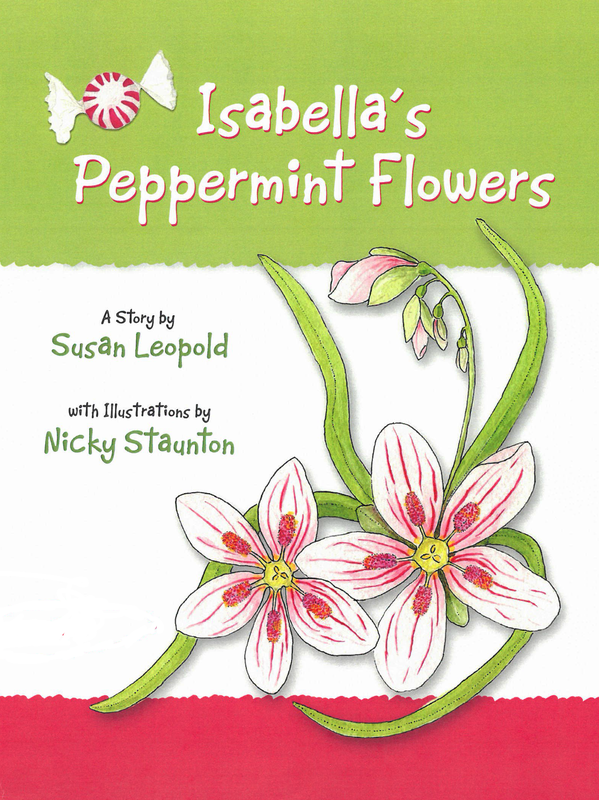 By Susan Leopold, executive director of United Plant Savers, and illustrated by Nicky Staunton, three-time president of the Virginia Native Plant Society and longtime Flora Project board member. $18.00. 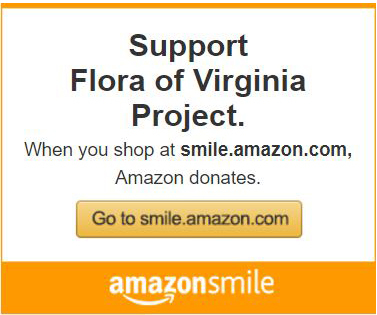 Sales benefit the Flora of Virginia Project. Click for info or to order. 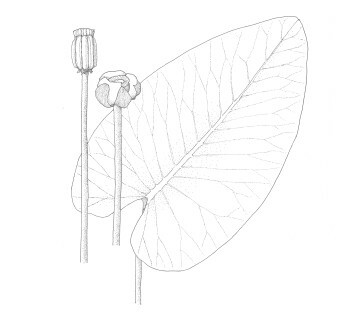 Original pen-and-ink illustrations from the Flora of Virginia by chief illustrator Lara Call Gastinger. $100 ea. 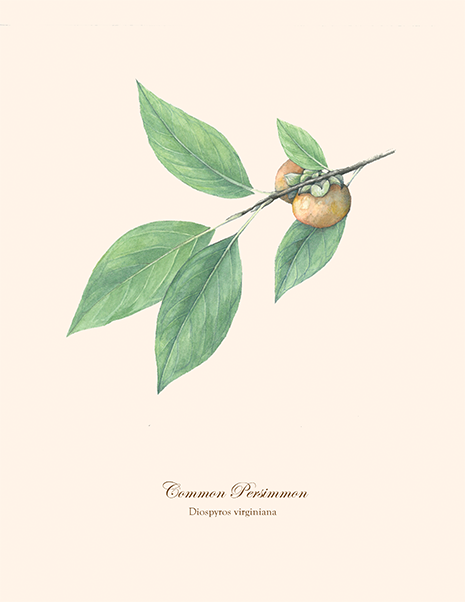 For each illustration purchased, the artist donates $25 to the Flora of Virginia Project. Availability is first-come, first-served. Contact the artist with your request. (Lara did not illustrate the ferns, fern allies, grasses, sedges, or rushes. 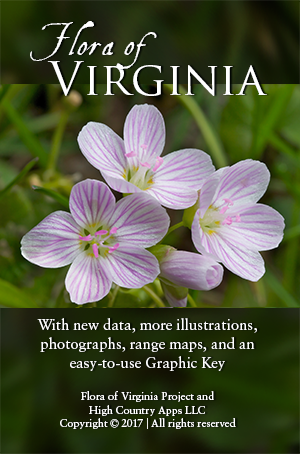 The Flora of Virginia Project retains copyright. E-mail the artist about species availability. Flora of Virginia chief illustrator Lara Call Gastinger completed in watercolor a number of her pen-and-ink illustrations from the Flora, to remarkable effect. Reproduced as giclées on art paper, 8 × 10, with deckle edges, these works are a lovely gift or addition to your collection. Though not for sale, they are available at several giving levels as gifts to you from the Flora Project in recognition of your leadership donation. Please visit our donation information under our DONATE pulldown.